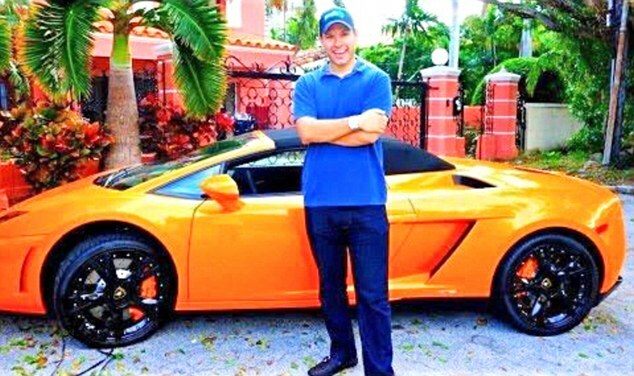 A high-interest lender set up by a billionaire dubbed a ‘legal loan shark’ is cashing in as hard-up customers flock to use its products. 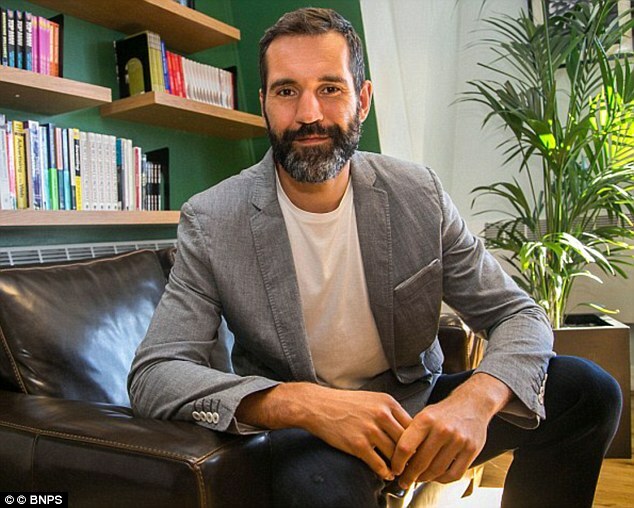 Amigo, which was founded by James Benamor in 2005, said revenues in the three months to June 30 were 47 per cent up on the same period last year, at £62.9m. The number of customers jumped by 39 per cent to 194,000. But Amigo, which joined the stock market in June with a value of £1.3 billion, has said many are struggling to pay the money back. It preys on borrowers with a bad credit history, and charges interest rates of 49.9 per cent, meaning £4,000 borrowed for three years would cost £7,026. It relies on customers having a guarantor, such as a family member or friend, who will pay back the debt if they default. Amigo said that 25 per cent of its loans are impaired, meaning customers are failing to make payments on time, if at all. This is a jump from 14 per cent in difficulty a year earlier, although Amigo blamed changes to accounting rules for the rise and said performance was better than expected. Critics have accused Benamor of preying on the vulnerable. Advertising heavily on TV, the firm seeks to present itself as a caring alternative to the banks, despite charging far higher interest rates. Its website includes videos in which customers say the firm has changed their lives for the better. But MPs and campaigners believe it is little more than a legal loan shark. Consumer champion Martin Lewis has said Amigo’s adverts leave him feeling slightly sick. Benamor, 41, made £327m when Amigo floated. Quarterly results also show that its stock market float cost £3.9m. This meant that profits only rose by 14.9 per cent to £17m. Amigo chief executive Glen Crawford said: ‘Amigo has been offering a responsible and affordable product to people who have been turned away by banks since long before the payday market evolved.